Healthcare reform news - Murphy is my agent! 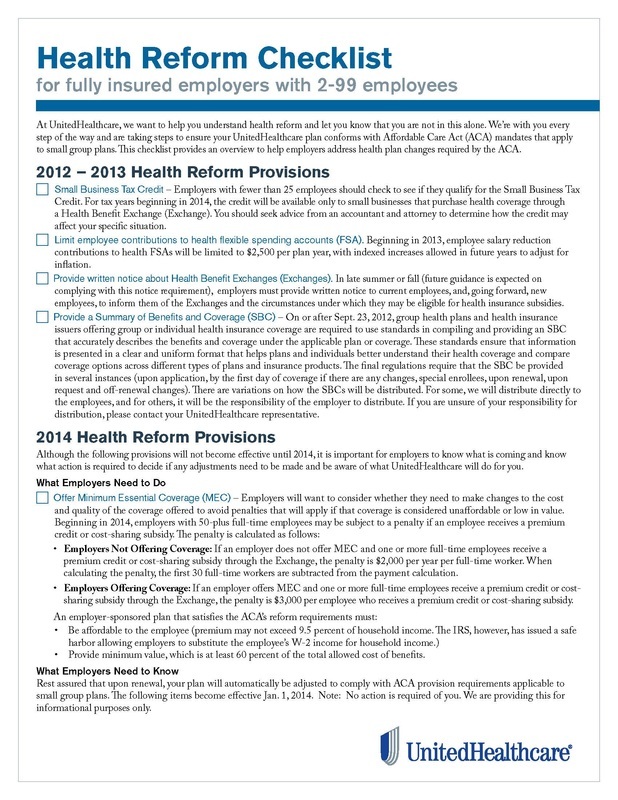 Get more out of your health care plan! Click here to read the Customer Connection from United Health Care. 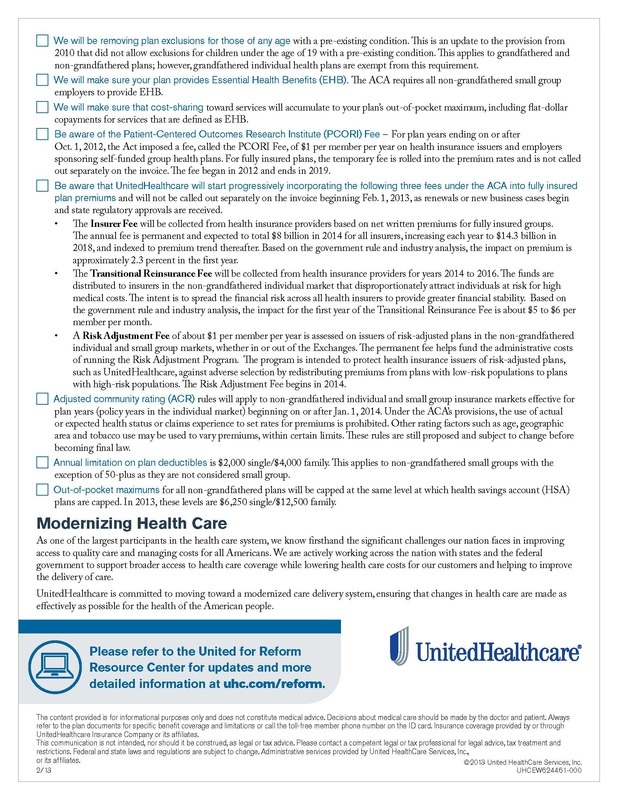 United Health Care offers more heath care reform resources on their website. Click here to see all that's available!